With over 150 million albums sold, six Grammy Awards and hundreds of sold out shows around the globe, Billy Joel has been one of the world‘s greatest musicians for decades. 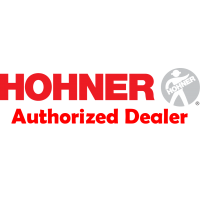 The Rock ‚n‘ Roll Hall of Fame inductee touched generations of people on all continents with his music. 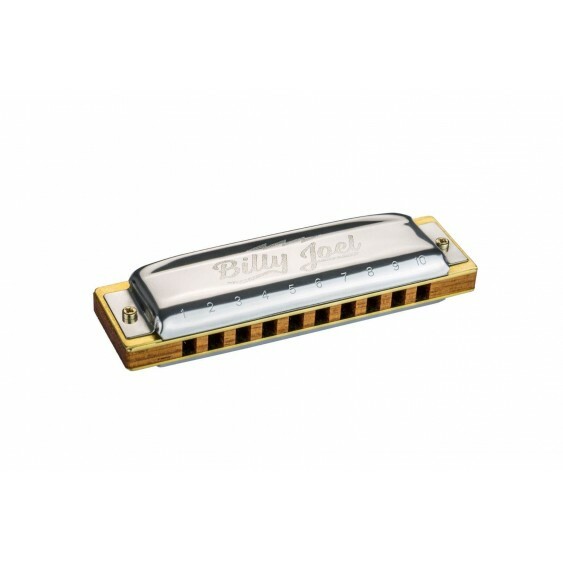 With the song Piano Man he created one of the most legendary songs of all time. 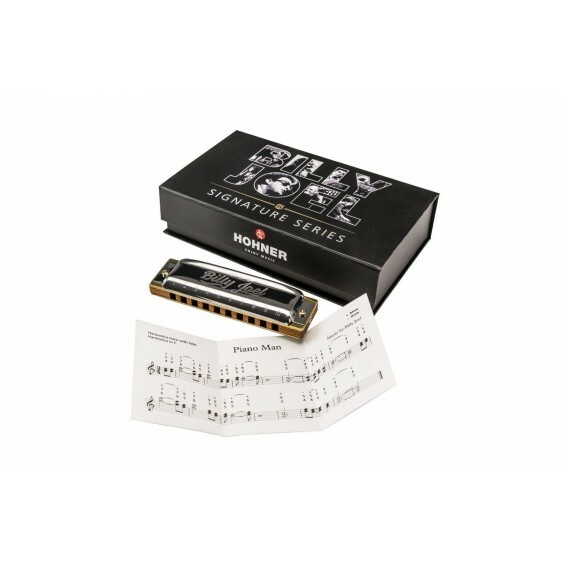 To be heard on this song as well: His HOHNER harmonica, which has always accompanied him on his way. 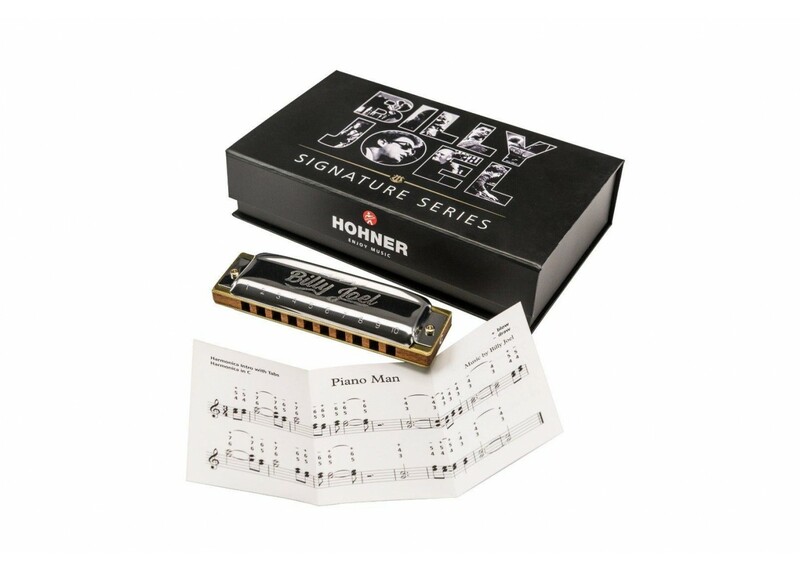 So it was long overdue to honor Billy Joel with his own HOHNER Signature Edition. 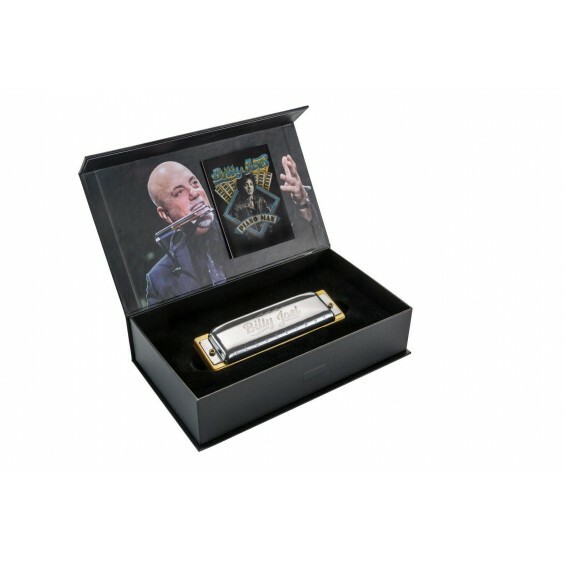 The harmonica, which comes in the key of C was designed in close collaboration with the legend himself and features custom engraved stainless steel cover plates mounted on a doussie comb. For fans, collectors and players alike, the harmonica is packaged in a beautiful display case, which also holds the score for the famous intro to Piano Man.